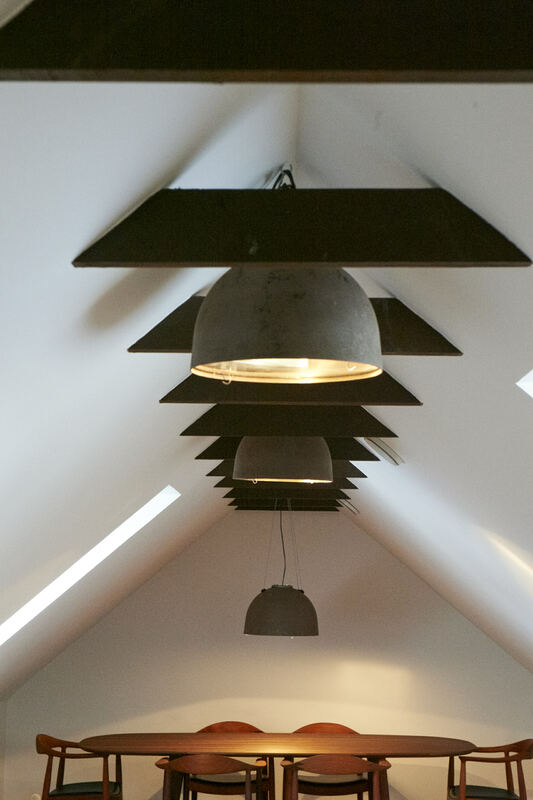 Original old SAS lamps, designed by Arne Jacobsen to the SAS Royal Hotel. The lamps are of copper and with a beautiful patina. Original old model of Poul Henningsen 4,5/3 table lamp with circuit breaker. 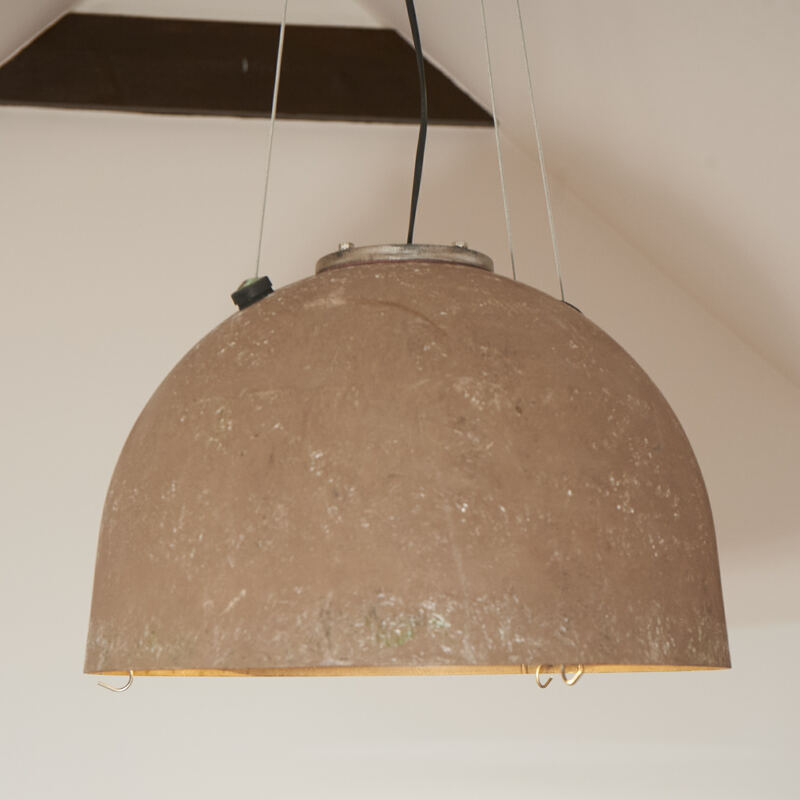 The lamp is in browned brass frame and with copper shades. The lamp is stamped "Pat appl." and it is in a very good condition. Light Gallery cannot find your image path: images/284! Original old model of Poul Henningsens tablelamp, The Questionmark with the old circuit breaker. The lamp are of brass and with shades in matt glass. The lamp is stamped "Patented" and it is in a very good condition. An original old model of Poul Henningsens Crown with 10 arms. The lamp is in browned brass and with screens in mat glass. The lamp is in a very good condition. The low model of Poul Henningsen Snopdrop, PH2/2. The lamp is 100% original from the 1930's with browned brass, screens in one layer mat glass and with the old circuit breaker. The PH lamp is stamped "patented" and it is in a very good condition. Poul Henningsen reading lamp with 3/2 shades and painted frame. The lamp is 100% original and stamped "Patented". The lamp is in a very good condition. Poul Henningsen 4/3 table lamp from the beginnig of the 1930's - stamped "Patented". The lamp is 100 % original with browned brass frame, circuit breaker and with shades of mat glass. Lamps from Copenhagen old streetlightning, which are made into indoor lamps, but keept in its raw look with a beautiful patina. The lamps are in two sizes; 46 cm. og 37 cm. in diameter. The low model of Philip Starck Gun lamp. The lamp is new and in perfekt condition. PH Artichoke by Poul Henningsen in size Ø60 in copper. The lamp is renovated and appears as new. Poul Henningsen Artichoke Ø72 in copper. The lamp have very few signs of use.